Harry and Horsie ride again. 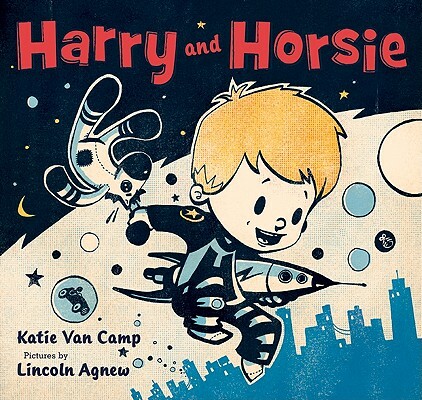 This second story book in the Harry and Horsie adventure series is great. 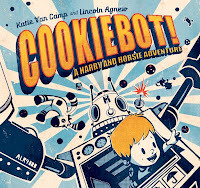 Harry decides to build a robot to get the cookies from the top of the fridge. But soon the robot is out of control. Harry is trapped inside and rampaging. The illustrations are similar to the first book but with a different pallet. Drawn like classic newspaper cartoons, there is a sense of nostalgia reading the book. Children love the story and ask for it to be read frequently.